Teva Pharmaceutical Industries has decided not to pursue development of laquinimod, and has returned rights to the drug back to Swedish group Active Biotech. The decision follows the outcome of Phase II (LEGATO-HD) trial evaluating the safety and efficacy of laquinimod as a treatment in Huntington's disease, which failed to meet its primary endpoint of change from baseline after 12 months’ treatment. On the plus side, the study's secondary endpoint, reduction of brain atrophy was met, and there were no unexpected safety issues, Active Biotech noted. Teva has held the commercialisation and development rights for laquinimod since 2004. 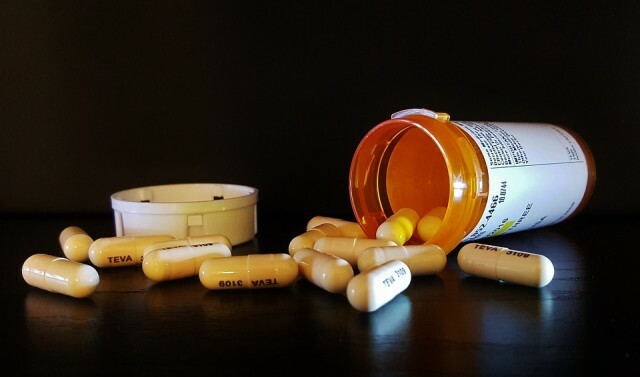 Last year, the groups said the drug failed to halt the progression of multiple sclerosis in patients with relapsing remitting forms of the disease (RRMS).